Recently documents have surface which implicate the Nixon administration and perhaps Richard Nixon himself in efforts to sabotage the Courts Martial of Lieutenant William Calley, Captain Ernest Medina and others involved in the My Lai Massacre. The murder of between 374 - 504 innocent civilians by U.S. troops in 1968 had become a public relations nightmare for his administration. In a document recently uncovered in H.R. 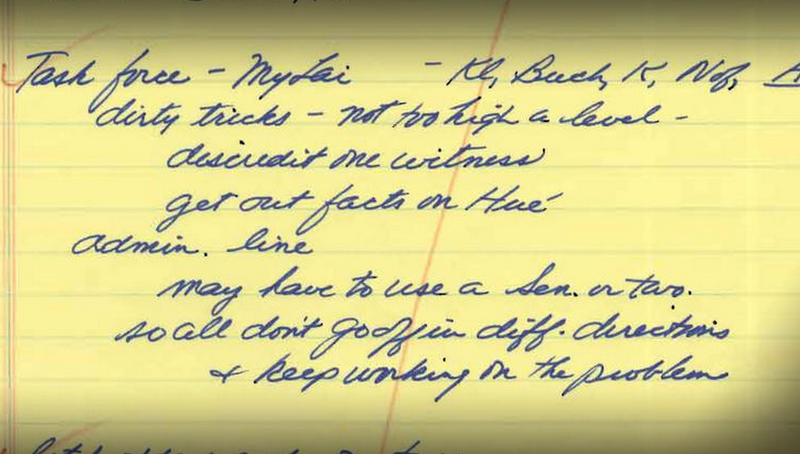 Haldeman's handwriting, the Nixon associated euphemism, "Dirty Tricks" is seen - as well as "discredit witness", "not too high a level" and "keep working on the problem" were used. 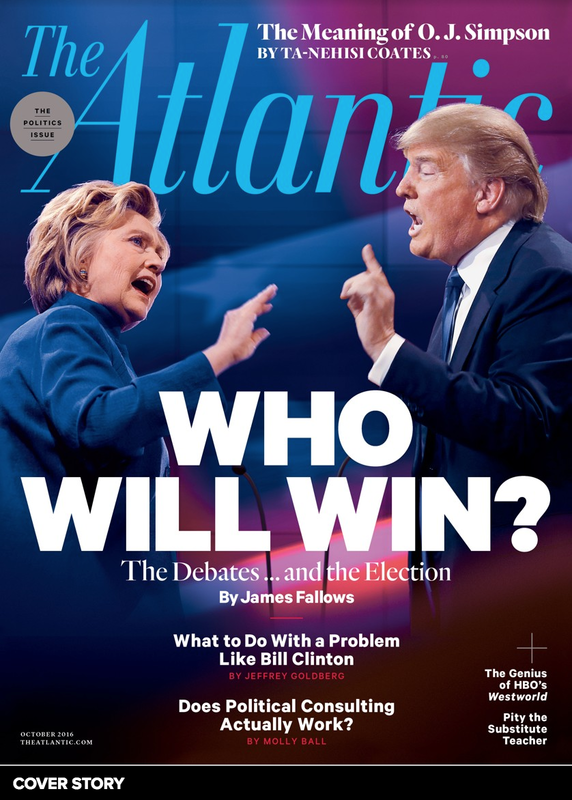 It may never be known whether Nixon himself gave orders or what ultimately was carried out, but in the words of James Rife a senior historian at History Associates, Inc. - "I would not characterize [Haldeman's note] as a smoking gun, but it's pretty strong." The image above of President Nixon demonstrates him at a moment of emotionally contradictory body language. So what's really going on here? 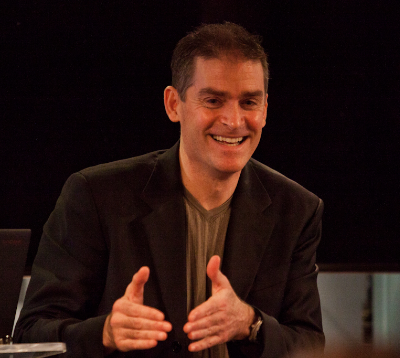 His "Thumbs Up" gesture is very nearly universal nonverbal emblem of optimism and good intent. This is a very conscious display. However one look at Mr. Nixon's face and we see a very significant disgust expression - which is very subconsciously driven. This is not emotional dissonance. It's is a lie. The President wants to falsely project a positive emotional tone - but what is deliberately displayed by his hand is trumped by the "leakage" of his true feelings on his face. Whenever two nonverbals are in disparity - and if one is subconscious and the other is conscious - it is the subconscious one which betrays a person's true feelings. 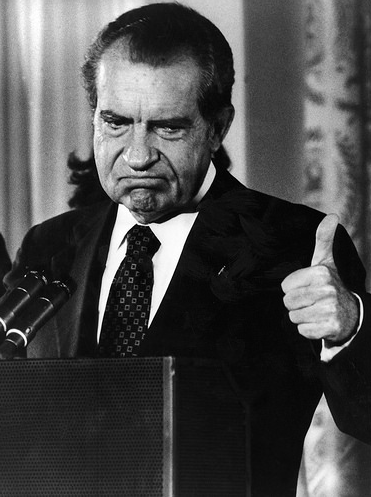 Nonverbal Communication Negotiation Secret # 323: I am Not a Crook!